It's hard to place a value on your home - it's a haven of relaxation from the craziness of life. It's where you spend time with family and friends. It's typically the largest investment you'll make in your lifetime, and your indoor comfort system dictates the comfort and health of this special place. We are dedicated to providing our customers with industry best indoor comfort solutions. 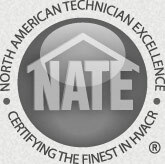 It's why we're a NATE certified contractor and a BBB A+ business. 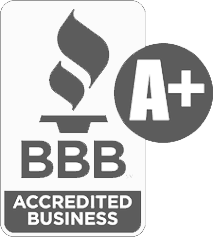 These accreditations exemplify our commitment to technical excellence and customer service. 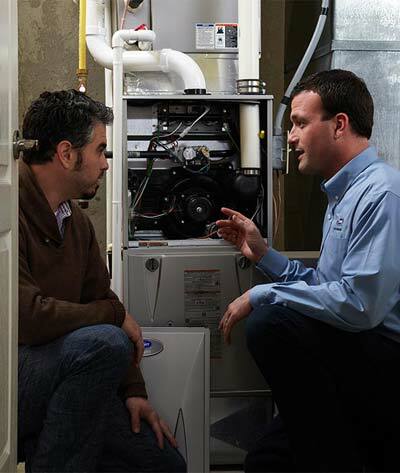 Whether you need maintenance on an existing system, repair, replacement or a new installation, we're the Colorado Springs heating and air conditioning contractor to call for exceptional service, and a sound investment in your home. When you trust Meyer Mechanical you'll realize that you've finally found a company with the experience, knowledge and attention to detail that makes all the difference in your home comfort solutions. Call us today for a free in-home estimate at (719) 391-8768. We look forward to enhancing your indoor comfort control.